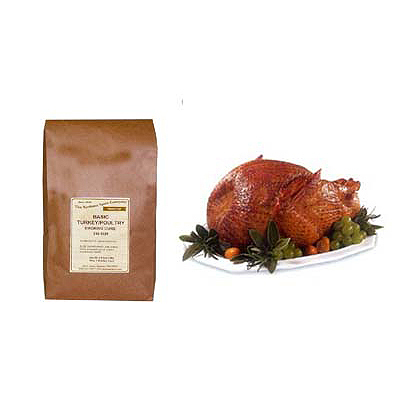 A good basic blend of salt, dextrose and cure, this package will make 5 gallons of turkey curing brine. Use with a 10% pump or just let it soak. Add your own spices for a custom made flavor.